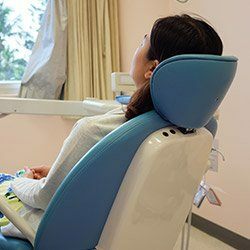 Does going to the dentist make you feel nervous or maybe even terrified? If so, then you’re far from alone! Fortunately, Dr. Stansbury and our team are able to help even our most anxious patients enjoy a relaxing dental experience thanks to sedation dentistry. These safe and proven techniques can help calm unwanted thoughts and protect you from discomfort all at the same time to make getting a healthy smile easier than ever. To learn more about your sedation options with us, contact us today. 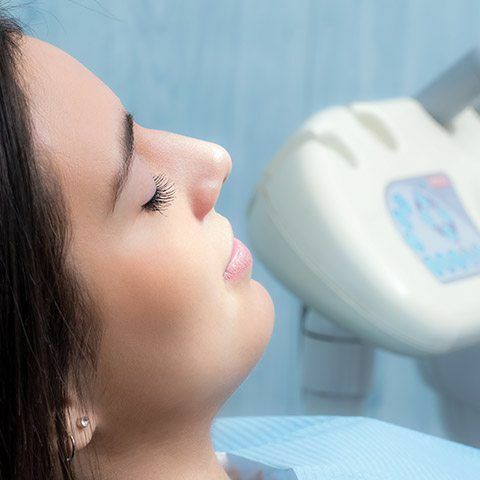 Why Choose Stansbury Dental for Sedation Dentistry? For patients with mild to moderate dental nerves or who require more extensive care, Dr. Stansbury can prescribe them a pill to take about an hour before their scheduled appointment. Patients using this form of sedation will remain awake their entire visit, but time will seem to fly by very quickly, and they likely will have little to no memory of it afterwards. It is so strong, in fact, that we require a patient using it to have a friend or family member drive them to and from the office the day of their appointment. 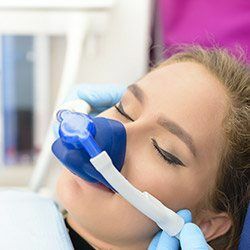 If you need just a little help to feel comfortable in the dental chair, then nitrous oxide is a gentle form of sedation that has been used for well over 100 years. A patient simply breathes in the colorless, odorless gas through a small nasal mask, and within minutes, they feel a complete sense of relaxation flow through their body. Once a procedure is over and the mask is removed, the gas’ effects actually wear off very quickly, allowing a patient to go straight back to their day without any lasting drowsiness.